Finding the right towing company can be challenging. Most companies have the same services, which makes it more difficult to distinguish the best among the rest. So to guide you in choosing the right towing company, it is important to ask these important questions in order to safeguard your vehicle and give you peace of mind. What types of vehicles does the company tow? Not all towing companies are capable of towing your vehicle from a designated area. Some of them are not equipped with the right tools and people, so to make sure that you are selecting the right company, better ask the types of vehicles they can tow. 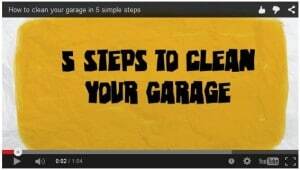 Provide the specific details of your vehicle and see how the company can help you. Is the towing company licensed to operate their business in your area? There are a lot of towing companies that you can approach in San Jose, San Francisco, and Oakland areas. If you want to secure yourself and your vehicle, it is important to check the company’s credibility or license to operate. Ask them if they are registered so you have someone to go to in case something happens to your vehicle. How trained is the company’s staff? Two truck drivers play an important role. They have to be well-trained to tow the vehicle without causing damages or accidents along the way. In case your vehicle needs to be towed, better ask the staff if they are licensed, bonded and insured. How long does it take for the towing company to arrive? 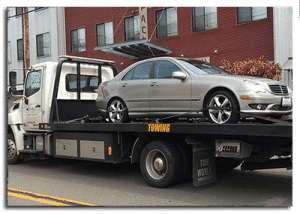 Car owners often avail towing services for emergency reasons. It is better to ask the preferred towing company as to how long they arrive at the specified location so that you will not impede the road traffic or be late with your appointments. What are the services that the company provides? Every vehicle owner has different needs. If your car is in trouble, you have to ask the services of the towing company you would like to approach. Let them know if they can provide the services you need. 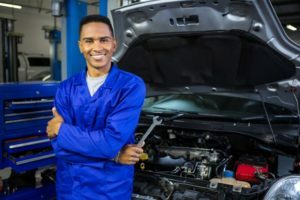 If they are not able to fix the engine or replace the tires, better seek another company. How much will it cost you to avail the company’s towing services? Of course, it is necessary to ask the price of the towing services you want to avail. Never call a company if you have no idea how much you are going to pay. To seek cost-effective services, have a list of the towing companies in your area and compare their prices. Always check whether they have additional fees. 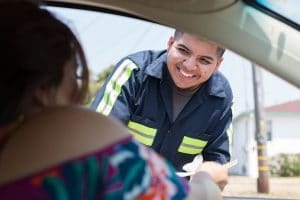 How to Avoid Common Towing Scams?